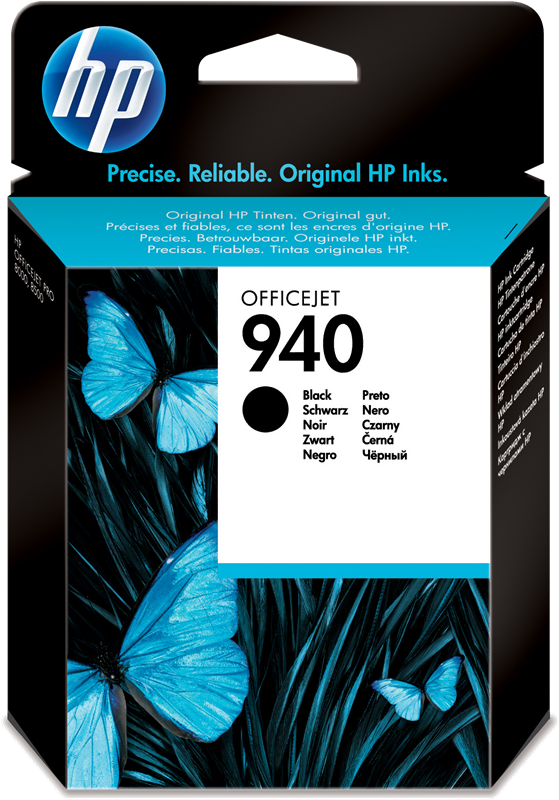 HP 940 Black Ink Cartridges produce laser-quality black text, using HP Officejet inks. 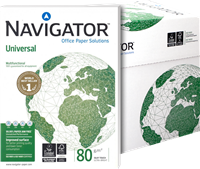 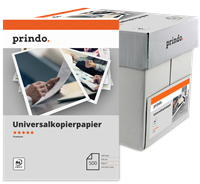 Print professional, plain paper documents, using pigment inks designed for the office. 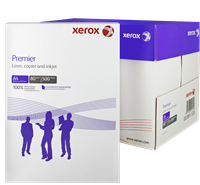 Get superior laser-quality business documents. 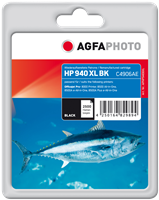 Print sharp, rich black text, using pigment inks and papers with the ColorLok logo. 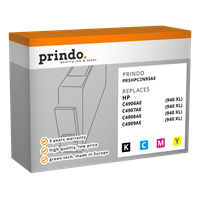 Choose affordable individual inks - replace each ink cartridge separately when needed. 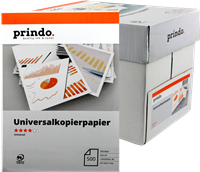 Print professional, plain paper documents that resist water and fading, using pigment inks designed for the office. 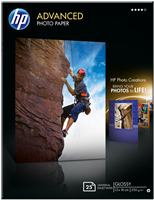 HP Officejet inks dry faster on papers with the ColorLok logo. 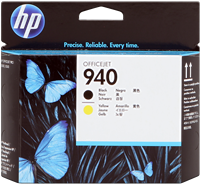 Count on Original HP ink cartridges for consistent, reliable performance. 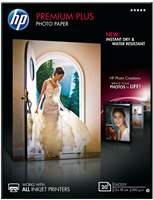 HP proprietary inks prevent corrosion and clogging of the printhead – ensuring the best prints. 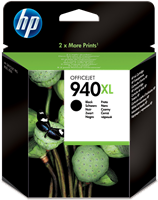 HP Planet Partners makes it convenient to recycle ink cartridges responsibly. 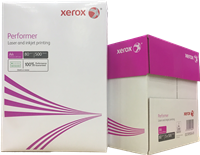 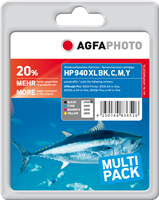 With the extra long range Agfa XL toner cartridges you profit from low cost as well as premium quality prints.